We often get questions from prospective customers who aren’t familiar with the public cloud model on whether Cloud-A is better suited for test/dev environments or production environments. The answer is both. 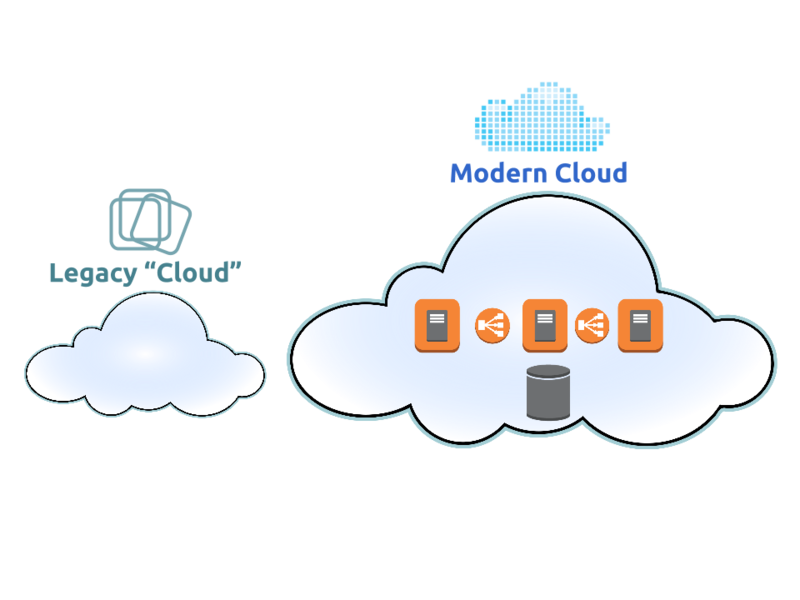 Cloud-A is built on the same enterprise class server and storage hardware that many enterprise organizations run internally, thus making it more than suitable for production environments. The utility billing model allows users to access their systems on the same enterprise class hardware, but only pay for it when they are using it, also making it an ideal and cost effective test/dev environment. Technical disruptions are likely only a small hurdle to overcome when compared to the organizational change that is required for moving from legacy on-premises IT technology to the public cloud. 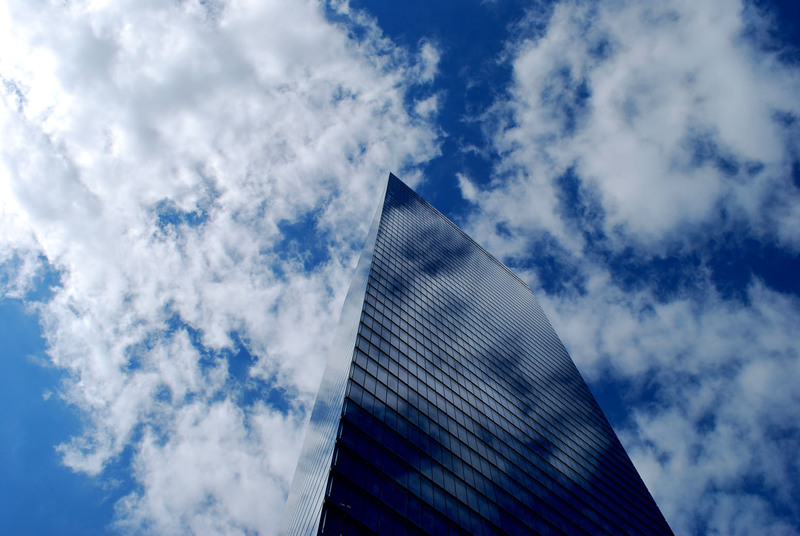 Here are a few considerations for getting executive buy-in for your public cloud projects. 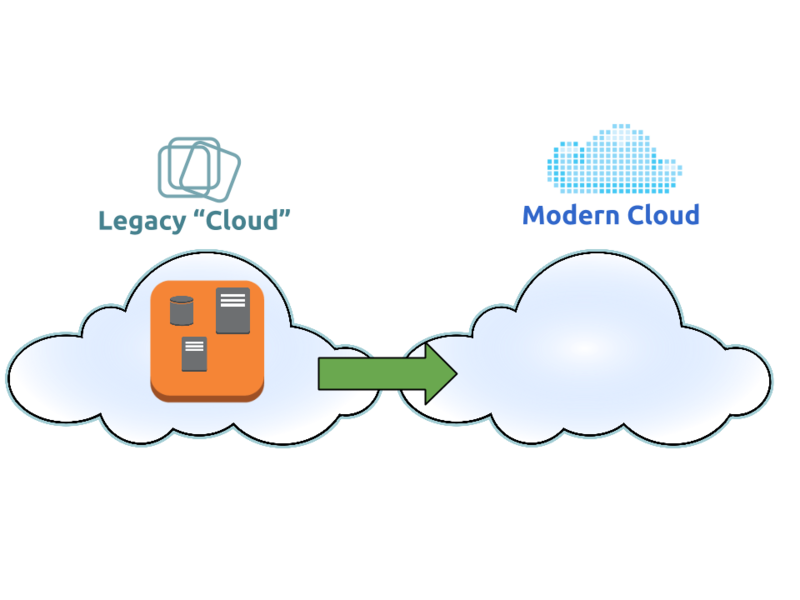 The Lift and Shift cloud migration technique includes migrating an existing application to a modern cloud platform as is, with very little modification to the architecture of the application. Because the architecture of the existing application was likely architected for its original host, the application might fail to take advantage of the features and benefits of the new cloud platform. Hybrid partitioning includes partitioning the individual components of an application and spanning them across a combination of both private infrastructure and public cloud infrastructure. 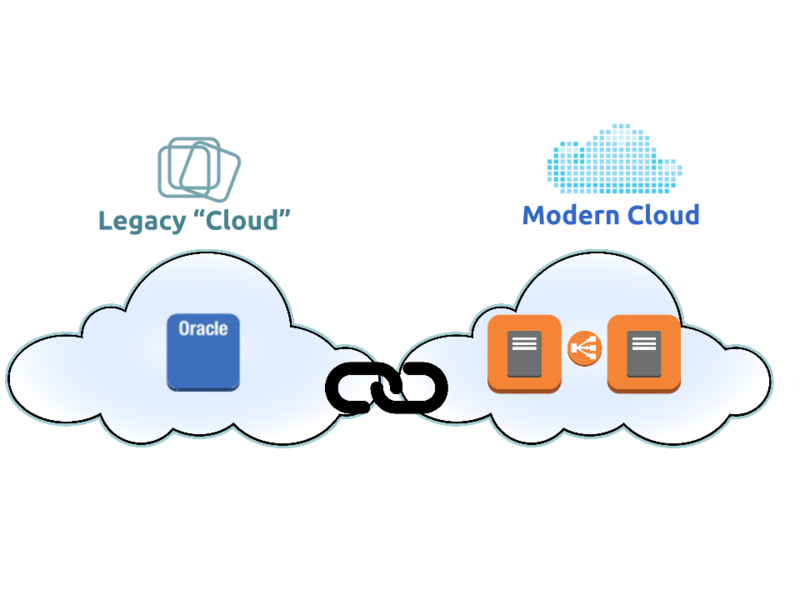 The idea is to limit the amount of dSimplify the Cloud with Cloud-A & Cloud 66 Webinarevelopment work required, by migrating the highly scalable, highly transactional components of an application to public cloud resources to take advantage of the elasticity and utility billing, but keeping the less scalable components (think Oracle databases) on their original host. Refactoring an application includes a complete rewrite of the code, so that the application becomes “cloud aware” and can take advantage of the benefits of elastic, scalable, API driven public cloud infrastructure. Since this strategy is essentially going back to the drawing board, the app can be re-written with modern application architecture best practices like decoupling components and utilizing distributed microservices for enhanced reliability and performance. For more information on cloud migrations and other considerations for public cloud adoption, check out our whitepaper titled: Public Cloud Adoption in the Enterprise. It is no secret that Canadian enterprises are scrambling to determine their cloud strategy. Many organizations have catalogs of legacy applications and racks of legacy hardware, and determining whether private cloud, public cloud or both (hybrid cloud,) is the right fit is not always an easy decision to make. This whitepaper was written to help Canadian enterprises identify some of the considerations to make when adopting public cloud in their cloud strategy. Recently we put on a webinar with our partner Cloud 66 titled: Simplify the Cloud with Cloud-A and Cloud 66. In the webinar we discussed the struggles we are seeing in the industry with the lack of operations support for developers, and the requirements of developers to bring cutting edge software to market quickly. We discussed how Cloud-A’s partnership with Cloud 66 allows Cloud-A users to automate the deployment and management of their applications on Cloud-A’s cloud infrastructure. Khash Sajadi, co-founder and CEO of Cloud 66 discussed the what, the why and the how of containers, and why they are valuable to both ops and dev teams. Khash also performed a live demo of Cloud 66’s functionality. Check out the webinar video below. 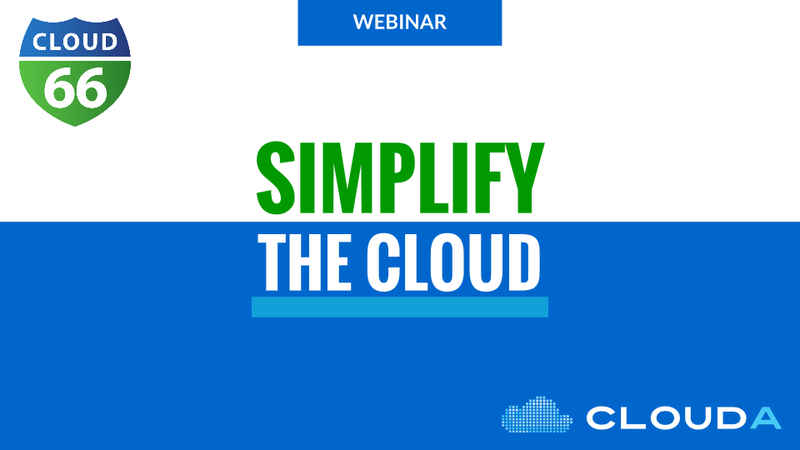 Simplify the Cloud with Cloud-A & Cloud 66 Webinar from Cloud-A on Vimeo. Halifax, NS – June 5, 2015 – Cloud-A Computing Inc. a leading Canadian OpenStack Public Cloud provider, and Baystream, a Montreal based, cloud systems integrator firm, announced today a strategic partnership that will see Baystream sell and implement cloud storage-as-a-service systems based on CTERA Networks technology married to Baystream’ s authentication and content management Systems on Cloud-A’s public cloud infrastructure. The partnership will provide Canadian enterprises who are struggling with data management and data security challenges, with a Canadian owned and Canadian operated solution backed by Cloud-A’s enterprise grade compute and redundant Bulk Storage products. Baystream has already begun onboarding clients onto the new platform and have achieved phenomenal performance results. Cloud-A is exactly what we have been looking for; we needed a Canadian owned and operated, high quality IAAS provider, delivering the kind of scalability, redundancy and SLA’s that people see in the US, and backed by Tier-3 Certified Platform. This we found in Cloud-A. We are very pleased with the results in terms of performance and also the support that Cloud-A offers its customers. For Cloud-A, this partnership provides users with an end to end solution for their cloud storage needs. Our Bulk Storage is a phenomenal product that has always been sought after in the Canadian market for its ability to scale and its reliability, but it is very much a raw material that requires development work, third party software, integration services and consulting for it to be an end-to-end solution for many customers. 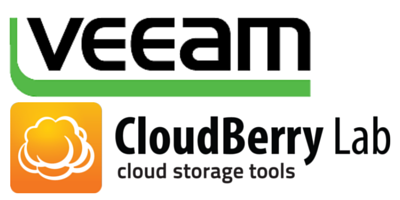 With their extensive industry experience and in-house engineering talent, Baystream fills these gaps by providing our existing and prospective customers with a truly enterprise grade, Canadian cloud storage solution. The enterprise cloud market is in explosive growth by all estimates. This growth was initially driven by the realization that the Cloud can deliver significant cost savings without the security risks, but lately companies are realizing that Cloud computing is also an important enabler for innovation. Cloud-A and Baystream are capitalizing on each other’s strengths to deliver the kind of systems that companies are looking for to effectively use the Cloud. Cloud-A is the leading, and first, Canadian Public Cloud provider. Their products simplify customers’ deployment and management of the pillars of converged virtual infrastructure: Storage, Networking, and Compute. For more information, visit www.clouda.ca. Baystream is a system integrator and managed services provider, specializing in cloud based technologies to deliver data security and content management products. Formed in 2005, Baystream has offices throughout Canada and in Germany. For more information, visit www.baymain.com. A couple of weeks back at the OpenStack Summit in Vancouver, the Cloud-A team sat through a session called “Enabling Business Agility with OpenStack” with Dave Pitzely, Director, Infrastructure at Comcast, Mark Baker, Ubuntu Server and Cloud Product Manager at Canonical and Yih Leong Sun, Principal Software Engineer & Cloud Specialist at Liberty IT. The talk was focused on how to prepare an enterprise for adopting private true cloud technology, the considerations to make, how to maximize business agility and recommendations for successful adoption of the new technology . While the session was private cloud focused, we feel that there was plenty of content that was relevant for an organization who is considering adoption public true cloud technology like Cloud-A. Here are a few point that the speakers made and how they might pertain to an enterprise looking to adopt public cloud resources.